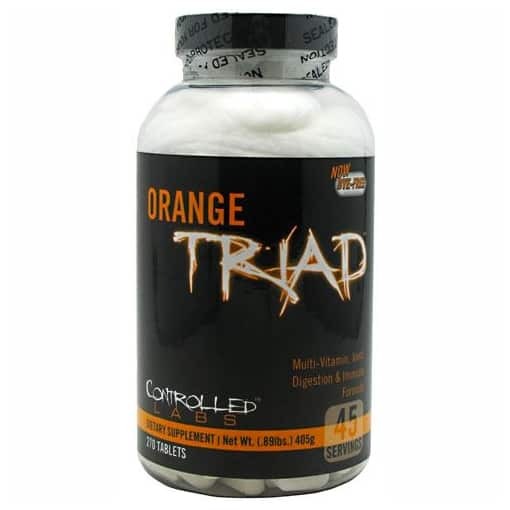 Controlled Labs Orange Triad is a sports multivitamin designed for someone like you. Someone that works out hard and eats the right foods to build a strong, healthy body. 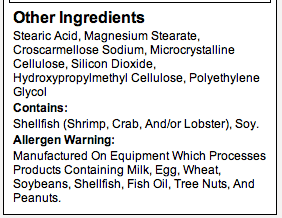 Each serving contains the right amounts of each ingredient, not just a little, ineffective sprinkle. This ensures that you will get the vitamins and minerals your body needs to perform, in and out of the gym. Who Should Take Orange Triad? Anyone who trains hard to build muscle and get stronger. Men and women who are dieting to lose weight and get into better shape. 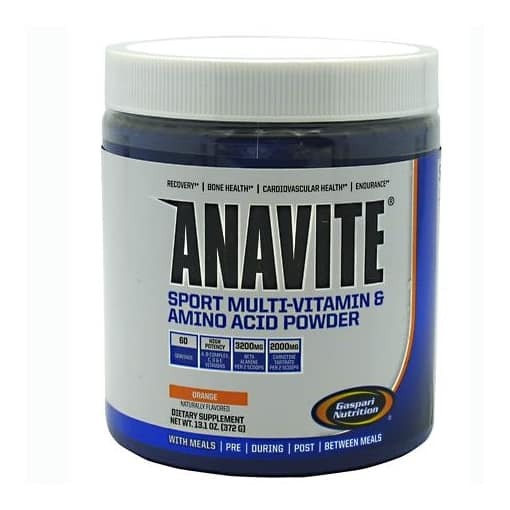 Athletes who want a sports multivitamin to better their health and performance. Men and women who want to try to reduce joint pain and inflammation. Key Ingredients And Their Benefits. Antioxidants: including Beta Carotene and vitamins C & E.
B vitamins: in amounts that can benefit your hard working body. 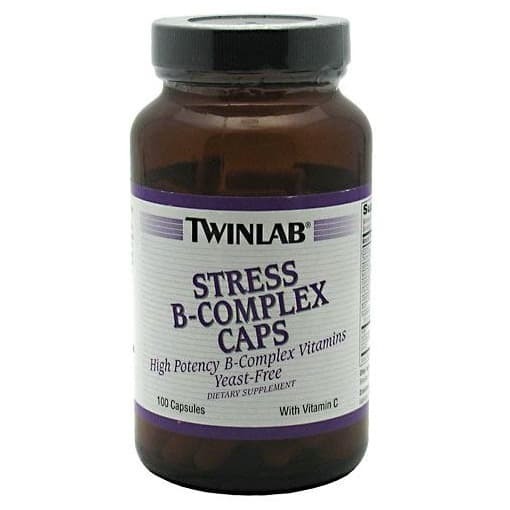 B vitamins are shown to help exercise performance. key to metabolize protein you eat and need for building muscle & staying healthy. Digestive and Immune Complex: to better digest and utilize the nutrients you eat. Also reduces the inflammation that occurs after you train hard. Contains Bromelain, Papain, Blueberry Extract, Pomegrante, Lycopene, and more. Flex Complex: MSM and Bromelain both reduce inflammation to keeps you joints healthy. Joint Complex: contains the dose of glucosamine & chondroitin shown in research studies to reduce joint pain and keep your joints healthy. Vitamin D: 1000 IU. : the minimal amount health experts say we need daily. 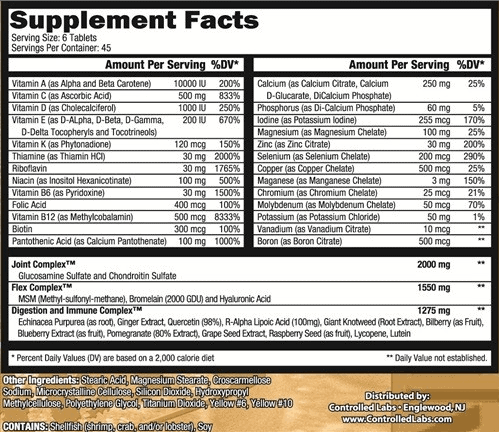 Most multi vitamins have 400 IU or less. 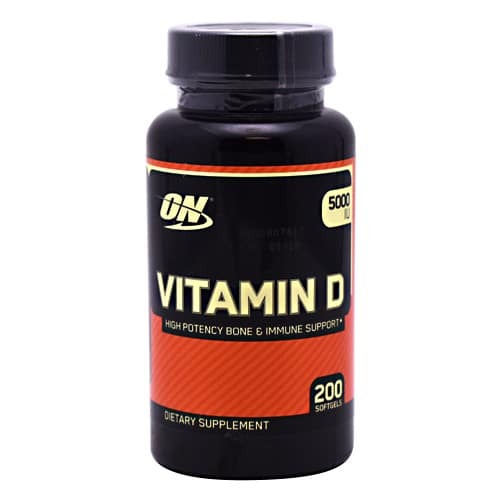 Also important is that it’s vitamin D3, which is the type health experts recommend you use. 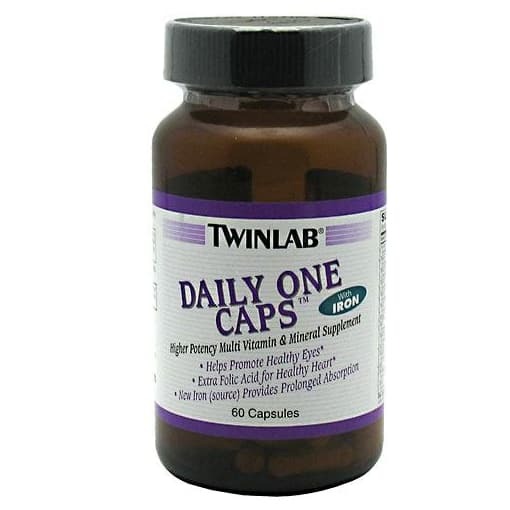 The recommended dose is 3 tablets twice a day. According to Controlled Labs you’ll get the most benefit by taking them with meals. Directions For Orange Triad: Take 3 tablets twice per day with your meals (breakfast and dinner preferably). For best results, Orange Triadï¿½ should be used in combination with other Controlled Labs products, at least 1-2 gallons of water per day, a high protein/moderate carbohydrate diet.